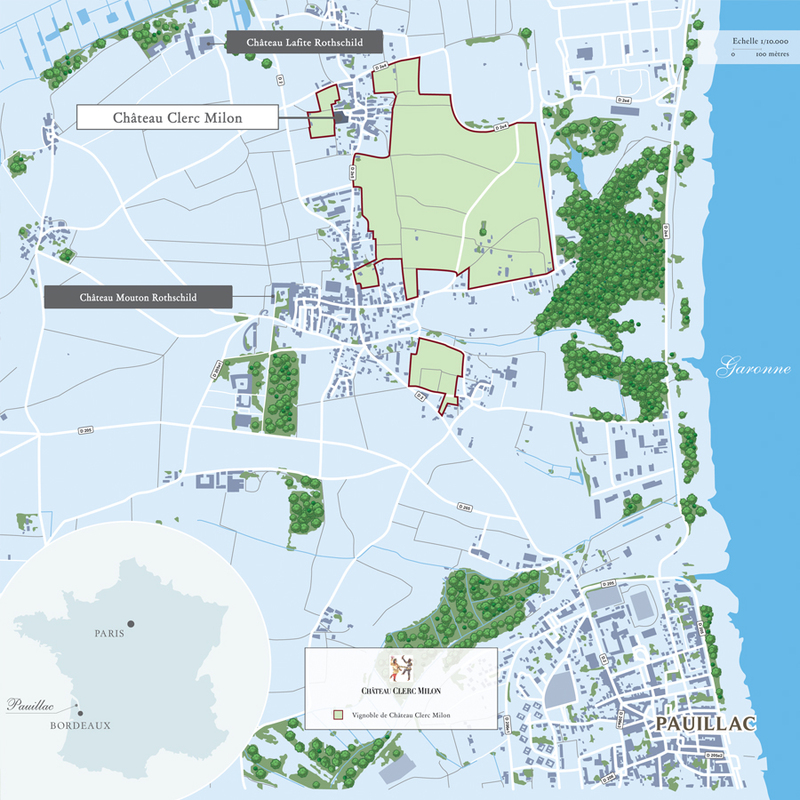 Weather conditions were ideal for the 2016 harvest at Château Clerc Milon.  Picking took over three weeks, from 26 September to 15 October, allowing each grape variety to reach optimum maturity. 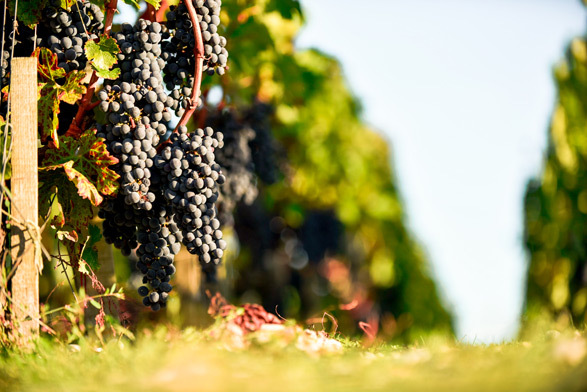 The parcels of Merlot, Cabernet Franc, Cabernet Sauvignon, Petit Verdot and Carmenere were harvested in small crates then sorted, first by hand and then with the optical sorting machine. The grapes are now in vats, where they will stay until vinification is complete and the wine is run off. A warm and sunny summer produced rather small and therefore very concentrated grapes, which herald wines of great colour, density and length. 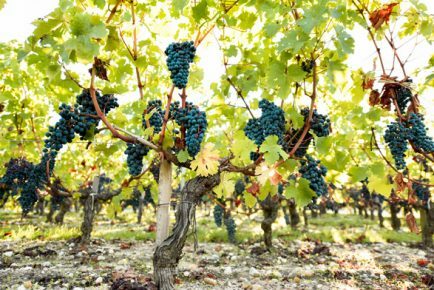 From the first tastings, the technical staff were already talking about a “fantastic vintage” – maybe even exceptional – for Château Clerc Milon.